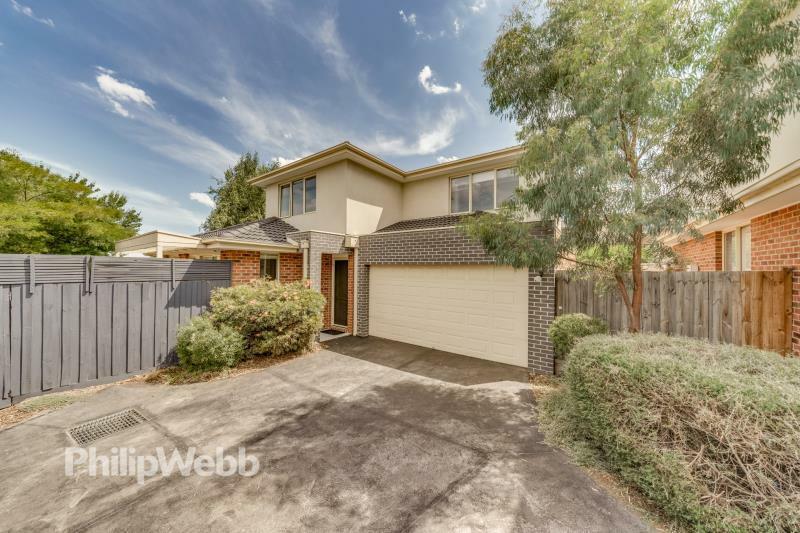 This is a house in Mitcham with 3 bedrooms and 2 bathrooms. Its postcode is 3132. 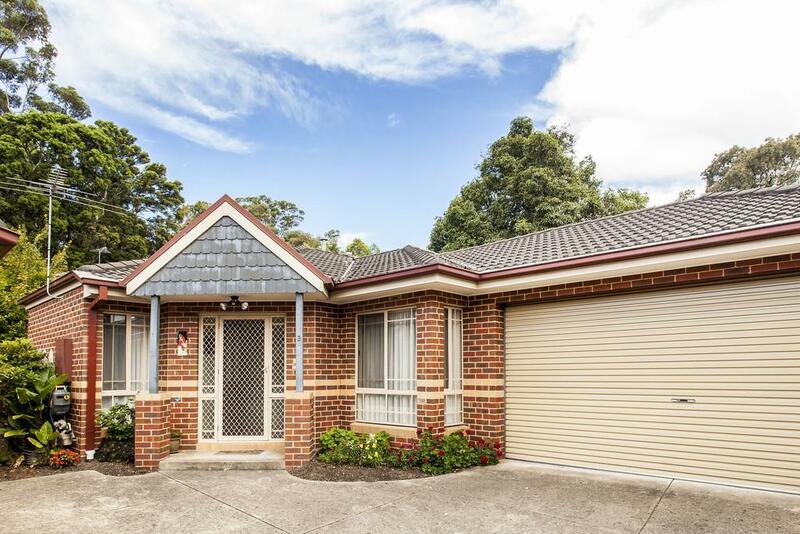 This property is on a 215 sqm block of land. It was last sold in 2014 for $660,000. 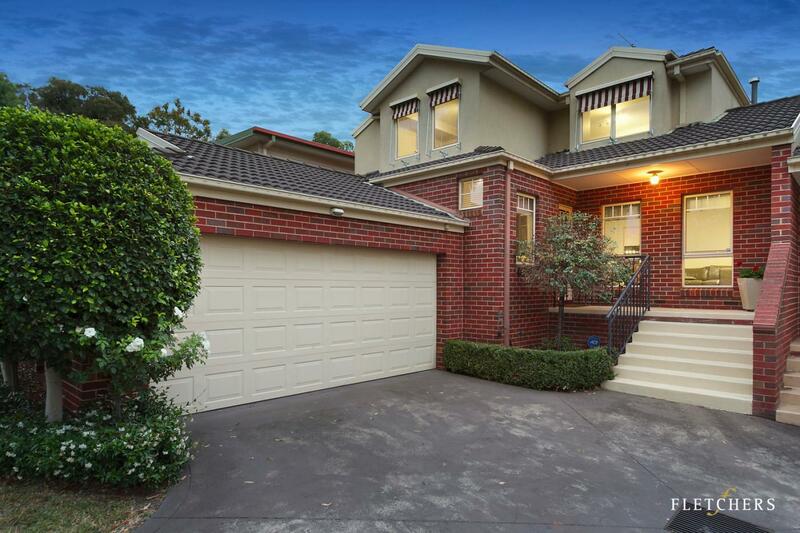 Thinking of selling 3/624 Whitehorse Road, Mitcham? Get a Free in-depth market appraisal from a realestateview.com.au partner agency. The red box on the map shows the neighbourhood around 3/624 Whitehorse Road and allows you to size up the homes in this area to the broader Mitcham municipality. This will help you compare yourself to the rest of the people nearby and allow you to check out where you and this address fit into the wider area. The purchaser statistic is the highest type of occupancy in this part of the suburb. This appears to be an affluent part of Mitcham.